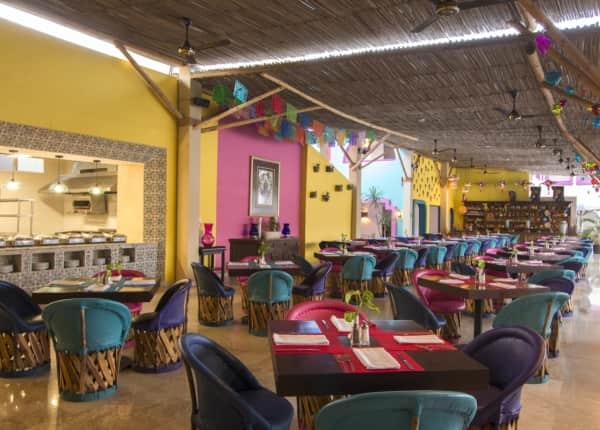 Offering a comprehensive selection of Puerto Vallarta restaurants and bars and lounges, the Villas Vallarta Hotel & Suites Resort embraces the best local cuisine with an international flair and a diverse blend of trends and Mexican cultural influences. Complementing the Villas Vallarta Hotel & Suite's experience, the resort's restaurants each offer their own unique ambiance and style, making for a memorable Mexican dining experience. 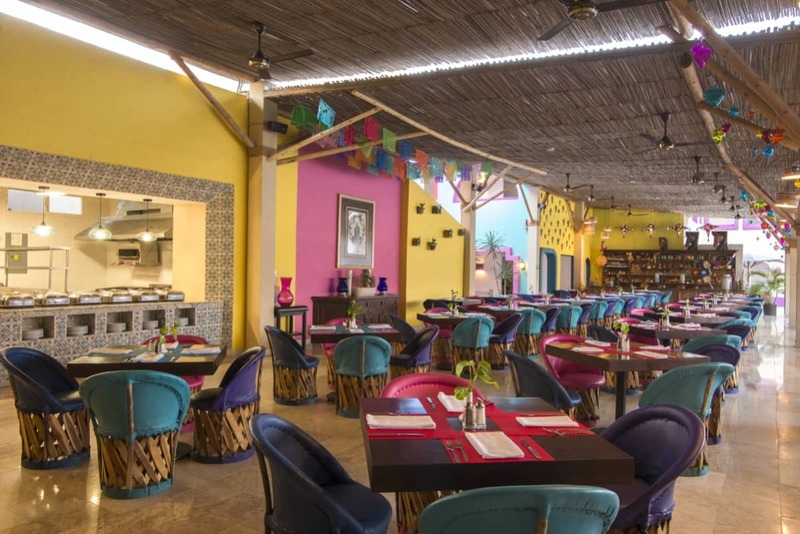 Savor the traditional flavors of Mexico as well as international favorites at the Restaurant Mi Morenita where delicious buffet meals is served each day at the Villas Vallarta Hotel & Suites. Mi Morenita is open from 7:00 a.m. to 10:30 p.m. daily. Las Brisas Bar at the Villas Vallarta Hotel & Suites is located poolside and is the perfect place to indulge with a refreshing beverage. Serving cool cocktails, beers, and non alcoholic beverages, the Las Brisas bar is open daily from 12:00 p.m. to 10:30 p.m.